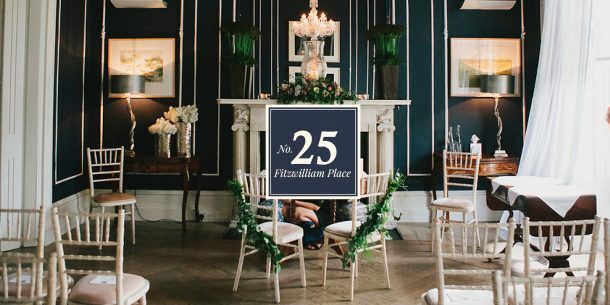 We cannot thank enough, the staff of No.25 Fitzwilliam Place for the most memorable day of our lives, when we celebrated our wedding with family and friends at this venue on January 12th 2018. 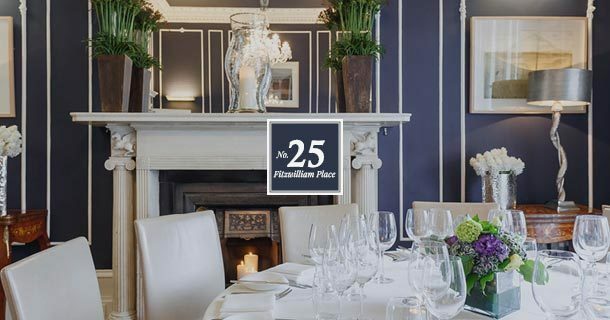 We were absolutely thrilled by the experience at No 25. The food and wine was excellent, and this is of course to be expected. 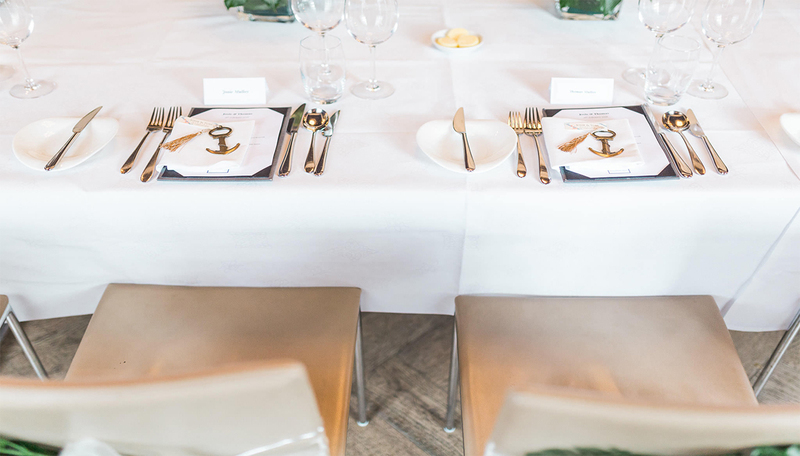 But what was very special was the ambience of the venue; the small touches, such as the candles on the stairs; and the skill with which Simon executed the whole affair made it distinguished and special. Clearly you have done lots of weddings and know exactly what is to be done. We appreciated the friendliness and warmth of John Healy who made our tasting a delightful experience, as well as the other staff who worked efficiently in the background. Some feedback from the guests was “best wedding I’ve ever been to”, “thoughtful, beautiful, romantic”, and generally “superb”. Everyone thought the venue was amazing.